The breaking news out of Jakarta is that Garuda Indonesia has canceled their order for 49 Boeing 737 MAX. This comes after two disastrous 737 MAX crashes and a worldwide grounding of the aircraft for safety reasons. Garuda operates over 70 737 family aircraft. As such, the 737 MAX was a natural addition to the fleet and part of the 737NG replacement plan. At face value, Garuda’s order was worth $4.9 billion. 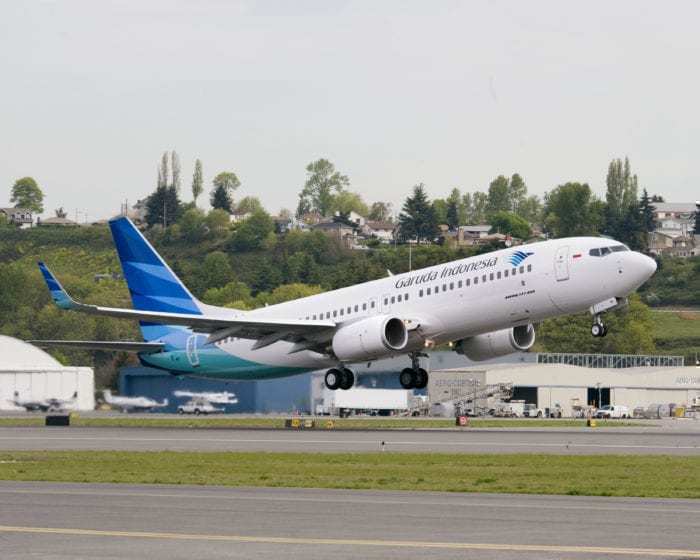 While the 737 MAX 8 is more efficient than its predecessor, it seems like it wasn’t bright enough to keep Garuda a customer for the aircraft. This isn’t a major issue for Garuda Indonesia since they only have one 737 MAX 8. Depending on how long the groundings of MAX aircraft last, Garuda could find a new buyer or lessor for that specific aircraft. They could also, potentially, sell it back to Boeing. The real question now is, what is Garuda going to order? Garuda Indonesia is already an Airbus customer. They operate both the A330-200 and -300 widebodies. In addition, Garuda Indonesia has 14 A330-900s on order. Cancelling the 737 MAX leaves Garuda with few options for sourcing a narrowbody replacement for their 737-800s. Russia is working on an alternative, however Garuda will most likely be looking for an established plane with a degree of passenger confidence. They will probably go for a fuel efficient plane that carry a similar number of passengers as the 737 MAX. This makes the A320neo the most likely option for Garuda Indonesia. If they were to order 50 aircraft, the airline would probably attract some discounts from Airbus. This would make the delayed entry, any cancellation fees with Boeing, and increased maintenance and training costs worth it, if it means passengers will still fly with them. The A320neo, however, would not be completely new to Garuda. Their low-cost arm, Citilink, flies over 50 A320/A320neo family aircraft already. In the grand scheme of things, Garuda Indonesia is not a major 737 MAX customer. Norwegian, SpiceJet, Ryanair, Jet Airways, Lion Air, Flydubai, and Southwest all have over 100 737 MAX aircraft each on order. 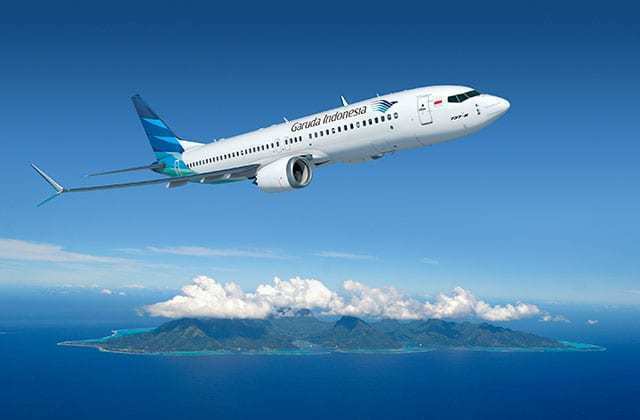 However, if Garuda Indonesia is expressing concern about the 737 MAX, it is likely that other airlines are also concerned about their 737 MAX fleet and orders. We will keep a close watch on what other carriers do with their 737 MAX orders. Is Garuda making the right decision? 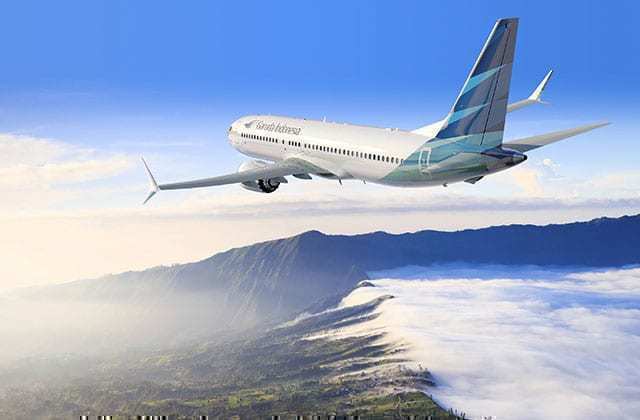 Will Garuda transition to an all-Airbus fleet? Let us know in the comments. Avianca recently cancelled 17 A320 neo orders, and deferred another 35. Perhaps Airbus was able to offer some or all of these vacant slots to Garuda, thus enabling a relatively early delivery? I bet Boeing will offer Garuda Airlines a huge discount on the 737 Max models but the problem is that Asian customers will not want to fly on them so it is too high a risk for airlines to take. Airbus is the best and the safest option but can’t increase its production. Can’t blame them. In hindsight, appears this design rushed by Boeing and possibly they’ve pushed this extension of the original 737 model to the breaking point by changing the aerodynamics such that preventative stall overrides required. Knee jerk reactions all around, how many people really decide their air travel by plane model rather than pricing, routes, etc. The new software will be rolled out within weeks, will require pilot retraining, simulator, a few $$s. A320 may see a bump but in a year, will all be rear view mirror. After Boeing was so crass with Bombadier, I welcome their situation now. I hope Airbus cleans their clocks. 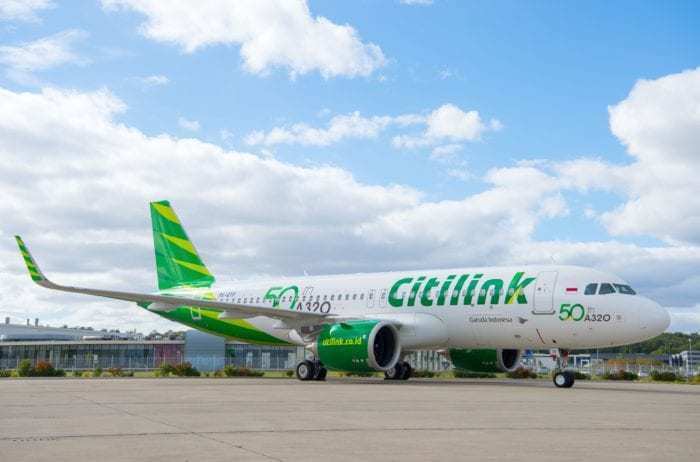 Garuda as a Group is not unfamiliar with A320/A320Neo since it’s subsidiary the Low Cost carrier Citilink has all A320/A320Neo fleet. 1. They will still want to change 737Max order to other Boeing Airliner. 2. In the mean time they prolong using 737NG as stop gap for whatever 737Max replacement they are going to choose. Some speculation being circulated that Garuda will change the order of 737 Max to smaller number but yet in same amount (on $ term ) of 787 and 777. This related with Garuda ambition to increase it’s International route foot print regionally. Garuda regional payload throughout South East Asia and East Asia increasing..but so far mostly using A330 and 737NG. They are getting A330 Neo but also shown interest for 787 and more 777.